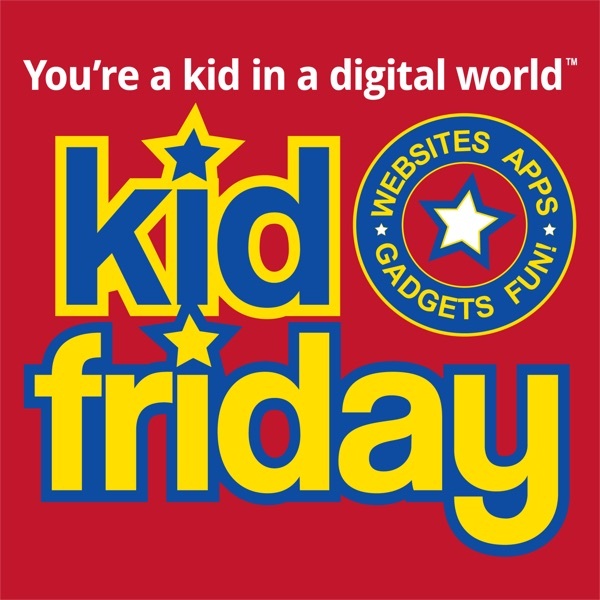 Fortnite, History of Adidas, Puma, Dogs… You’re a Kid In A Digital World℠ Kid Friday™ is a technology information show and news source for kids. Viewed in over 200 countries, coverage includes smart phones, social media, audio - video streaming, iOS, android, computers, tablets, websites, apps, gadgets, and current events. Learn about the latest tech for tweens, teens and kids of all ages! We talk tech, but always end up somewhere else. Podcast Awards: Top 10 "People's Choice" and "Best Education" Hosted By: Dave Swerdlick Kid Friday™ Is Brought to you by StoryCub™ – Video Picture Books™ - It’s Storytime, Anytime℠. © MMXVIII KidFriday.com. All Rights Reserved. For personal use only. Any encoding, rebroadcast, retransmission, reproduction or distribution is strictly prohibited and protected by U.S. and international laws.